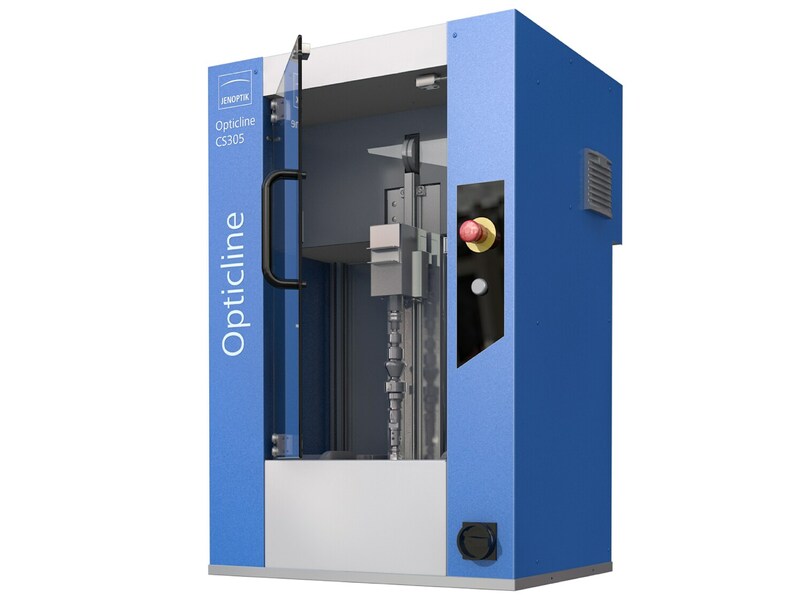 The Opticline CS systems are the ideal starter systems for optical shaft measurement. 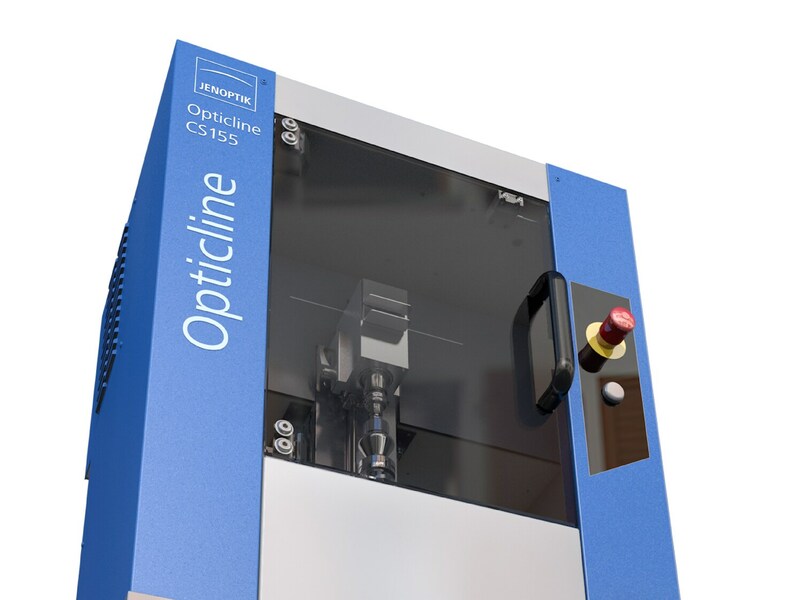 Our CS measuring stations are ideal for quality control, and make the optical, non-contact measurement of turned parts much easier. 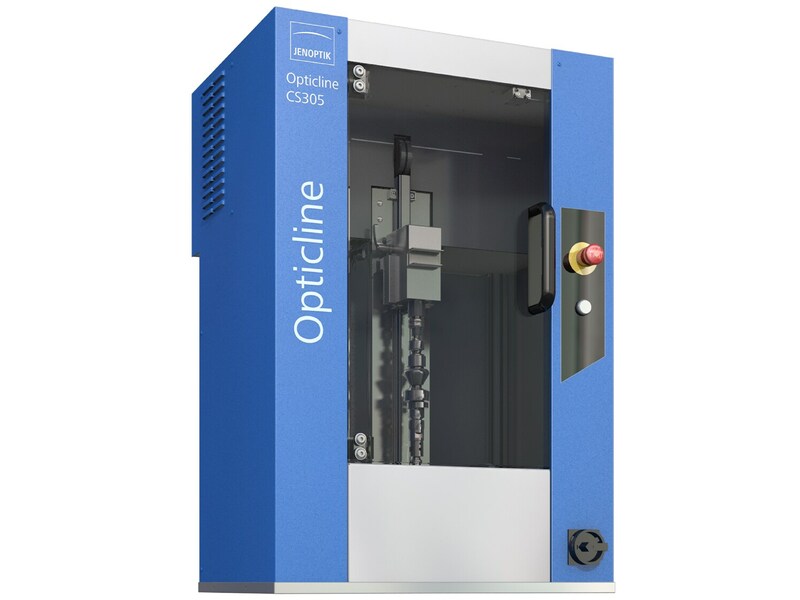 The measuring stations of the Opticline CS product range from Jenoptik are specially designed for the demands of turned parts measurement. The systems can be used in manufacturing itself, or in the measuring room. 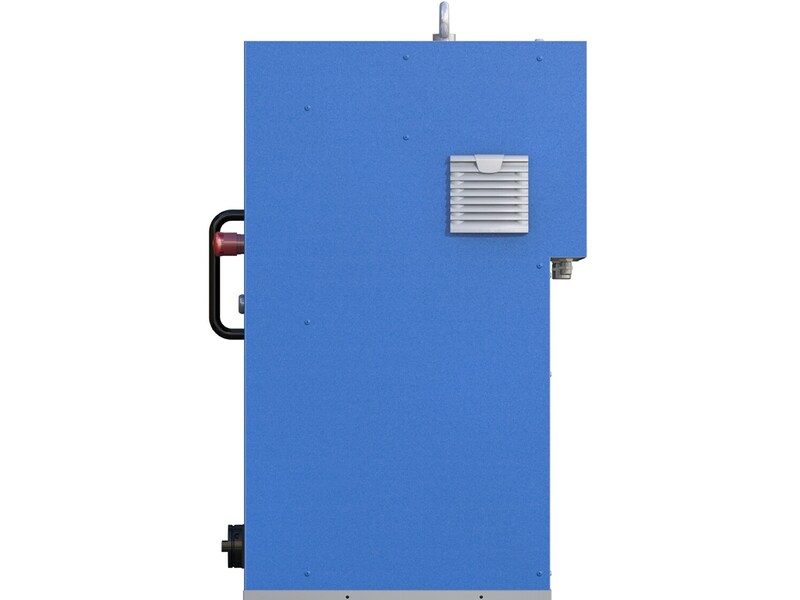 They even function without any problems in the tough production areas of an industrial environment. 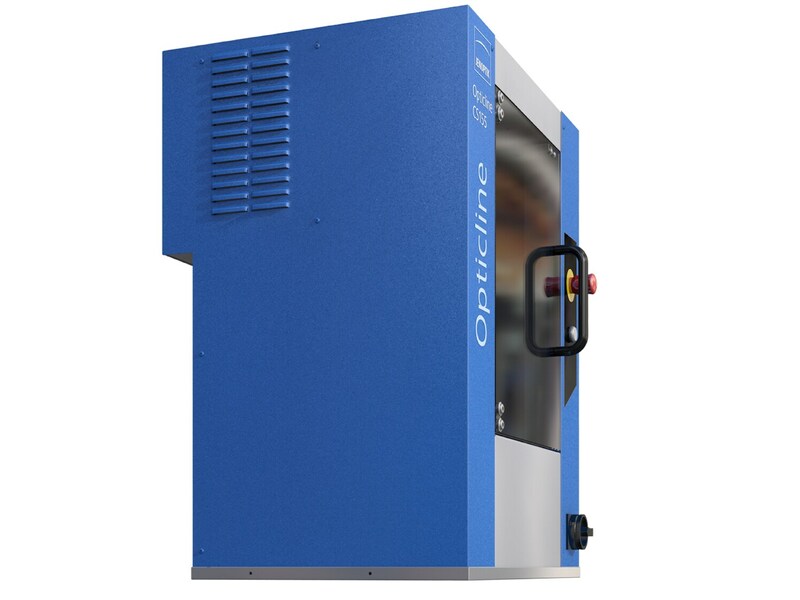 Fitted with various interfaces for statistical process control (SPC) the Opticline CS systems allow extremely efficient monitoring of the manufacturing process, and allow rapid intervention where necessary. 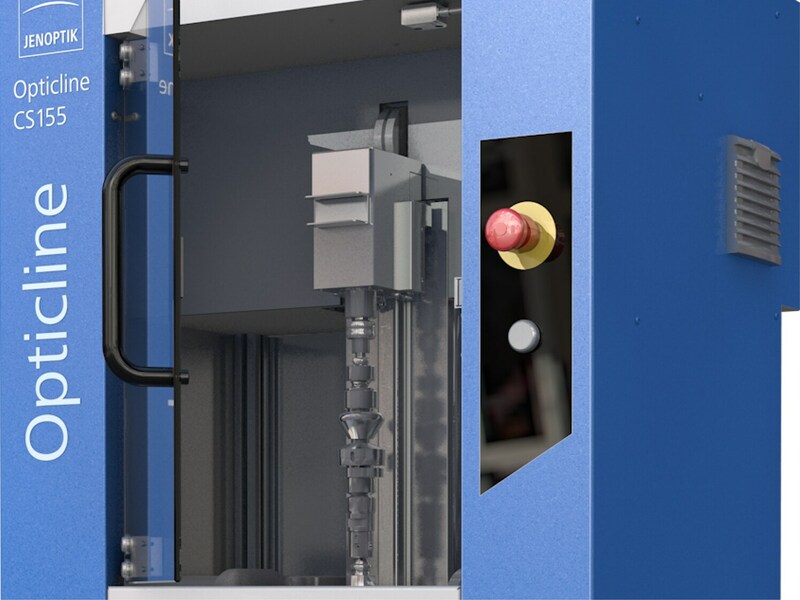 This ensures that you can produce turned parts of a consistently high quality. The measuring systems are simple to operate, allow non operator-dependent measurement results, and deliver easy to understand measurement results with analysis functions where required.